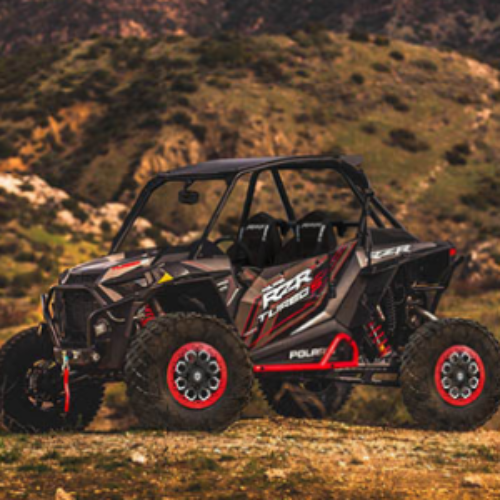 You can enter the Bloodlines Sweepstakes from Polaris for your chance to win a Polaris RZR Turbo S Velocity customized exclusively with Polaris Engineered Accessories for performance in the most challenging terrain imaginable. This sweet UTV rock crawler package eats up the impassable and is valued at over $32,000. Entry ends March 31, 2019. I would very much love to win RZR Turbo S From Polaris. This would be a really nice Christmas present for my son. I would truly love to win a RZR Turbo S from Polaris.